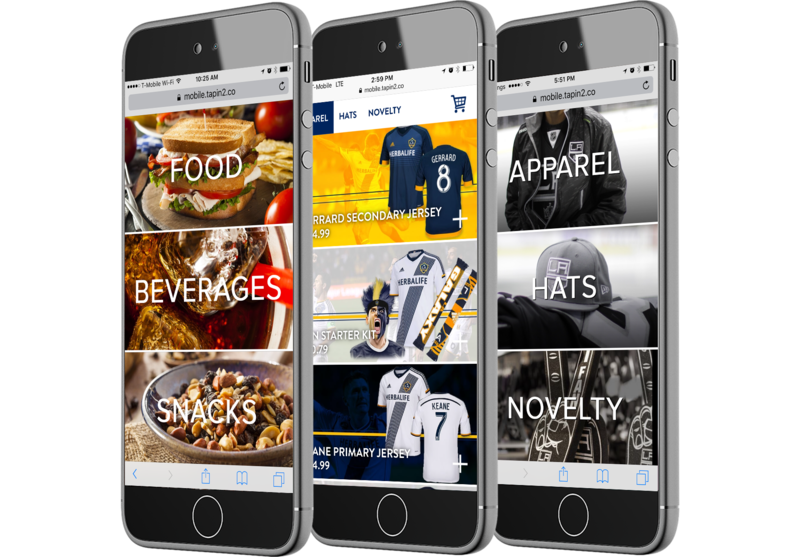 SmartVenue™, powered by Tapin2, creates a mobile marketplace to enhance customer satisfaction, brand loyalty, and generate new revenue. 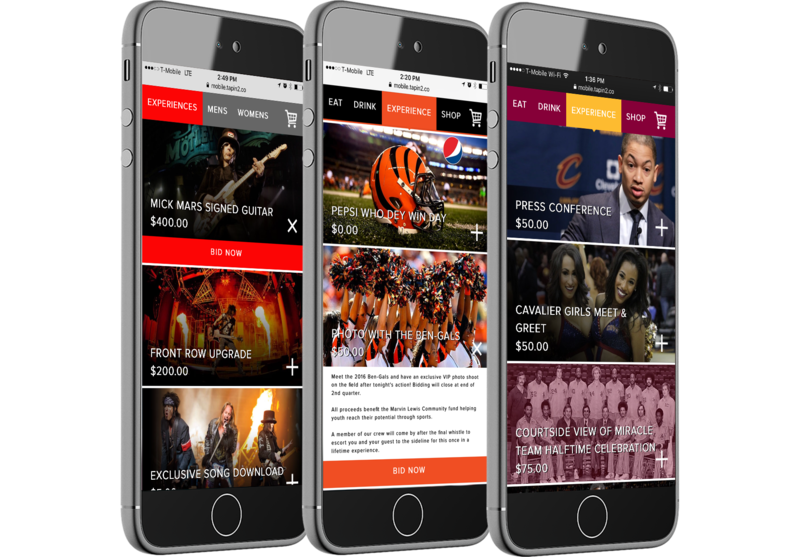 Our technology transforms any event location into a mobile-ready facility without large expenditures, enabling our clients to adopt our cutting edge approach. More than a software firm, we offer a full suite of business logistics consulting expertise to activate power retailing at your location via your new mobile marketplace. Our experience ensures that ease of use, dynamic menus and marketing solutions are in place to launch. Affordable system that allows you to increase user spending. Make ordering quick and easy for your customers while streamlining your operations. A reliable system that is intuitive for all users, from leadership to frontline staff. Collect purchasing data to enhance your marketing efforts. Abandoned concession lines at least once in the past 12 months without making a food/beverage purchase because the wait was too long. Said they would "probably or definitely use" in-seat ordering if available at their location. Downloaded a mobile app from a specific team, venue or restaurant. Spending increase per customer using the Tapin2 platform over current options. Average food and beverage spend per Tapin2 user during the calendar year. Returning users week over week. Number of times the average user will purchase through the app per event. New revenue realized per experience offered to end user. Tapin2 Client’s user satisfaction rate. Offer pre-ordering, in-seat delivery and express pick up to your customers. Our system provides inventory tracking and real-time analytics. Whether you are stationary or on the go, SmartVenue™ is flexible enough to serve you. Auction or sell exclusive memorabilia. For sports offer anything from seat upgrades to locker room access. For entertainment, enable your customers to bid on everything from stage-used gear to an artist meet and greet. Surprise and delight your customers, offering a new reason to attend each event while creating additional revenue.